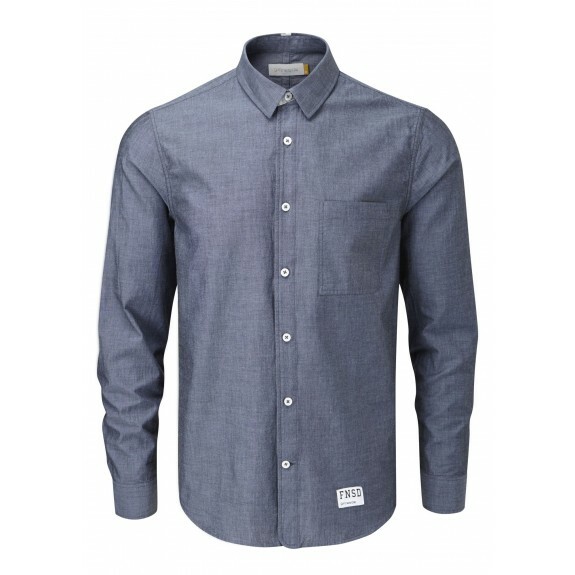 110g chambray cotton. Tape detail at the cuff, collar and on the rear centre seam. F logo embroidered at the placket plus FNSD hem tab.